Owner: Larry Sr., Chris and Larry Drennen Jr.
Chris, Larry Sr., Larry Jr.
Let's end this Winter Early!! 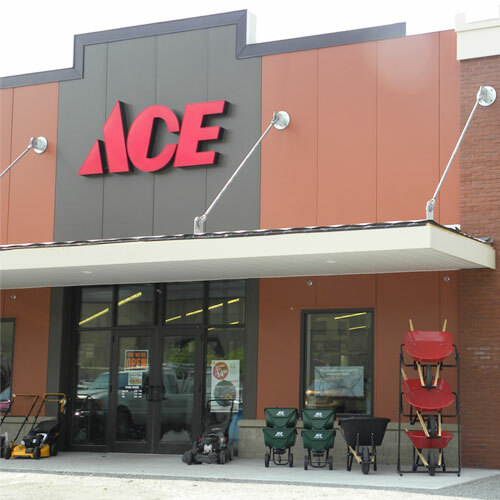 But while it's here we have all your snow removal needs, blowers, shovels, ice melts, gloves and hats. And for the kids a great selection of snow toys, discs, and snow tubes! Also, the ice can drop power lines quick. We have Generac power generators in stock along with portable heaters. Remember your animals in winter. Horses, Cattle and livestock need more feed as their bodies burn terrific amounts of calories to stay warm. Consider improving their diet until the Spring pastures come in. Keep waterers from freezing with our de-icers. Pets need good shelter and bedding. Bring them inside where possible. Stop and see us. We're anxious for Spring, but that will come in time, so stop in and say hello. We offer a variety of training classes for puppies and adult dogs. Contact the store for details that fit your needs. We clip those pesky toe nails on your pup or adult dog. Schedules vary. Contact the store for details. Chester County SPCA and Delaware Humane Society are providing kittens and dogs for adoption at the store. Call the store for details. Must be customer service focused and be able to multi task. Candidate must also be able to lift at least 50 lbs, and work in the heat.